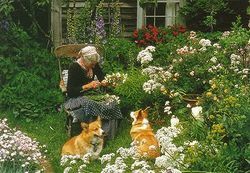 The late Tasha Tudor was a consummate Corgi lover, incorporating them into her art, her beautiful books, and her personal life. 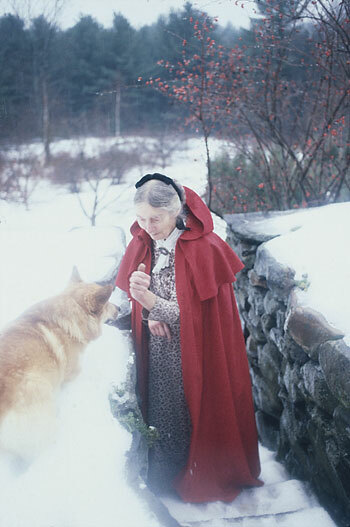 If you’re not familiar with the legacy of this prolific and beloved woman, visit her family’s website HERE, or the Rookery Ramblings blog HERE to learn more. 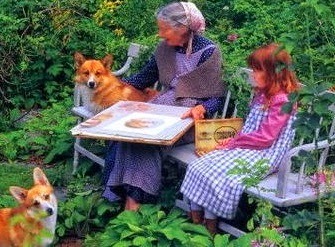 Life at Corgi Cottage (via Victoria Magazine). 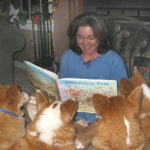 Tasha’s work has appeared in dozens of books, many of which she authored, including Corgiville Fair and The Great Corgiville Kidnapping. 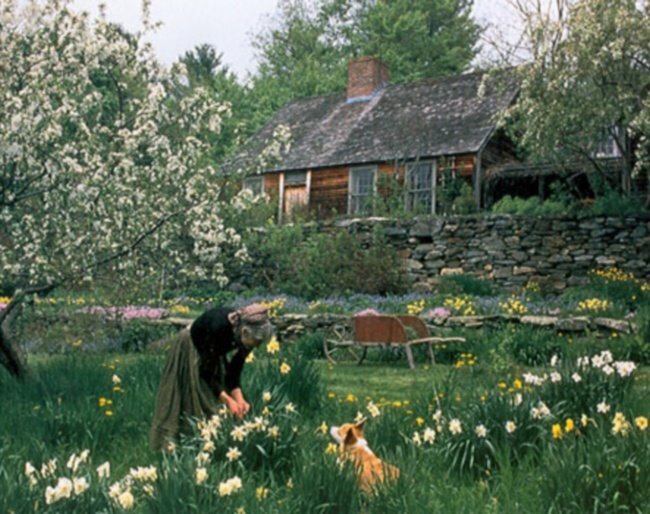 I particularly enjoy the titles Tasha Tudor’s Garden and The Private World of Tasha Tudor, for their photographs of Tasha in her Vermont home and garden, living the kind of close to the earth, old-fashioned life that suited her best. 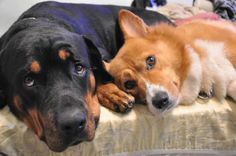 Tasha’s story, with bunches of great photos. Recipes and reminiscences from Corgi Cottage! 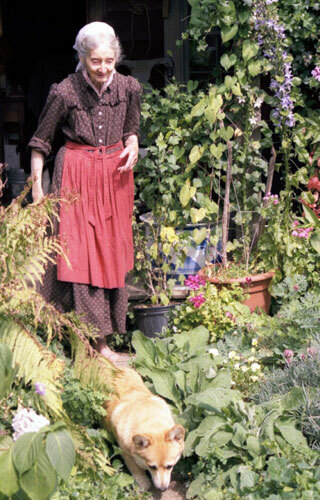 A retrospective look at Tasha Tudor’s work. Visit the Corgyncombe Courant for more glimpses into Tasha-inspired loveliness. 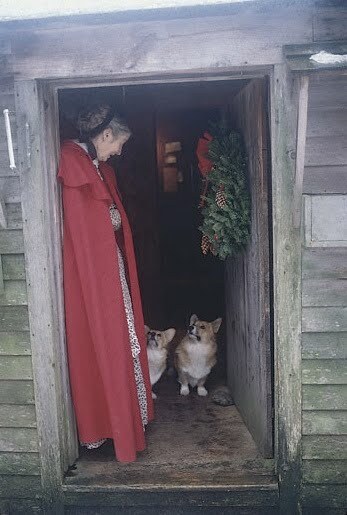 Cathy Santarsiero wrote a fantastic post about Tasha Tudor’s world on her blog The Christmas Corgi: view it HERE. 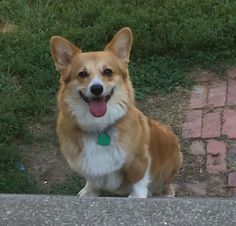 Corgi On Forever, Tasha & Co.! 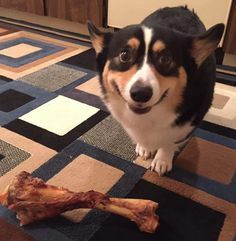 May your Autumn hearth be warm and Corgi-fied! I'd never heard of Ms. Tudor before now. That makes me a little sad. 🙁 I will have to investigate her books. 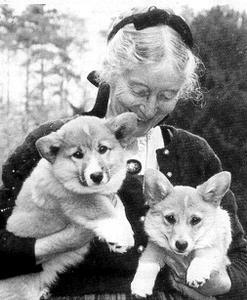 Just going from what you've posted here, she was a beautiful woman, and her were (are) Corgis adorable. 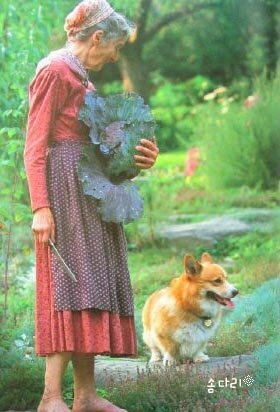 I've admired Tasha Tudor for many years and my 1 yr+ old corgi is named after her. Angelic's Natasha Joy is the joy of my husband's and my life. 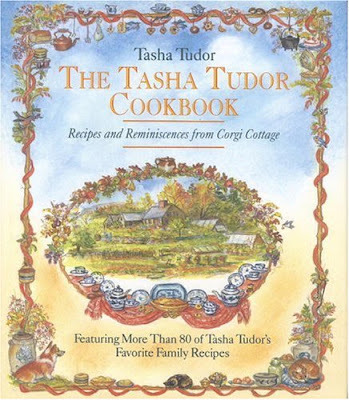 It's so great to see Tasha Tudor recognized on your blog. 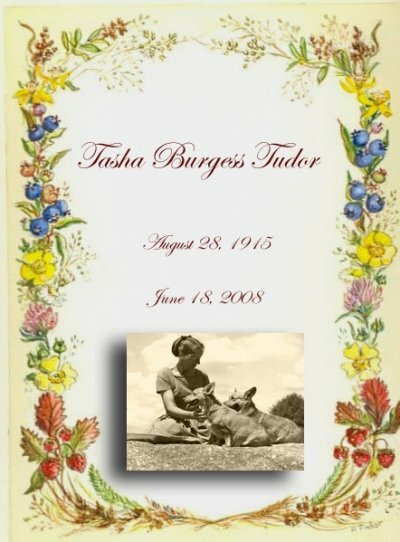 We've been big fans of Tasha since our first corgi in the mid-70s. She's done the breed proud! 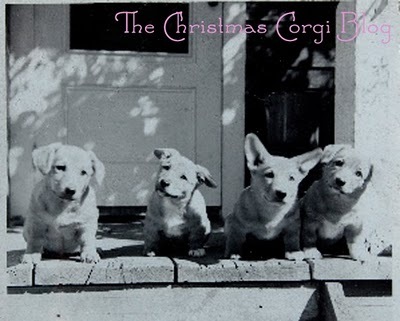 I can highly recommend her corgi Christmas cards and the cookbook is delightful. She was awesome and is sorely missed. Thanks! I honestly BAWLED when I found out she died. I, for the longest time as a kid and teen, wanted to be her when I "grew up". Well, i'm "grown up" and I'm kinda on my way. 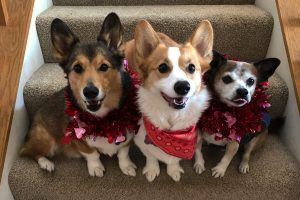 2 corgis, a room dedicated to historical clothing, and an obsession for all things corgi and old fashioned. 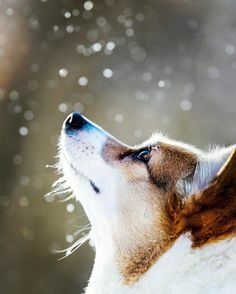 Corgis are truly enchanted. 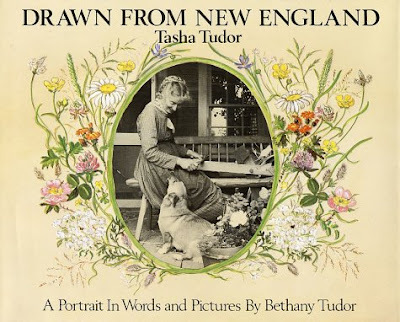 My children and I have adored Tasha Tudor books forever. 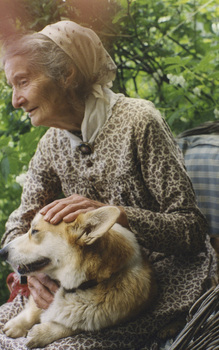 I agree, I think Tasha Tudor would be honored to have a corgi named after her. 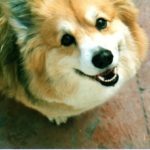 My Corgi, Dylan, died the same day as she and I believe escorted her to the Bridge. 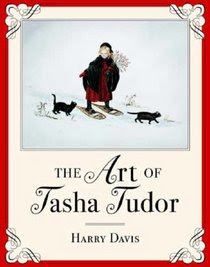 Love Tasha Tudor books and art. A fascinating woman. Very nice tribute, Laurie. 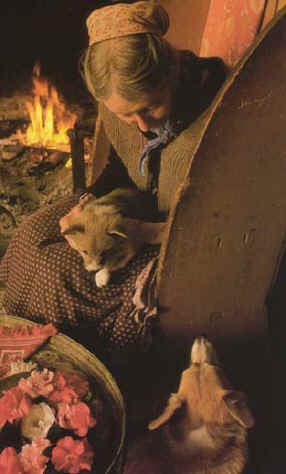 I wish I had known of Tasha Tudor when I was a little girl! 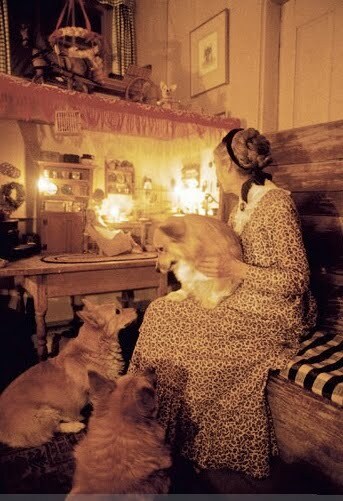 However, I learned of her artwork about 25 years ago and noticed the corgis. Between her watercolors and (anyone remember the movie?) 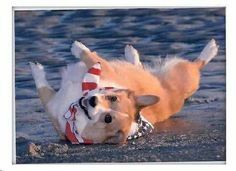 "The Accidental Tourist" and the corgi named Edward, I wanted a corgi dog after that! It was not to be for awhile, as we raised a Husky mix that showed up at our doorstep. Annie was a great dog that we had for 14 years and I couldn't even get a doggie for 3 years after we lost her (too heartbroken). But NOW it's Cody (aka, Bubbles, Lil Dog, Mr. Fuzzypants). We love him so much. 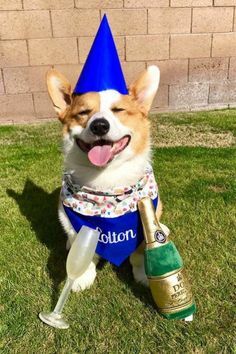 Corgis ROCK. 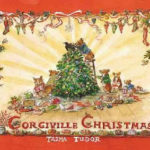 I have loved the artwork of Tasha Tudor since a little girl in the 70's…her Christmas cards and Advent calendar were so beautifully crafted with whimsical borders and detail. 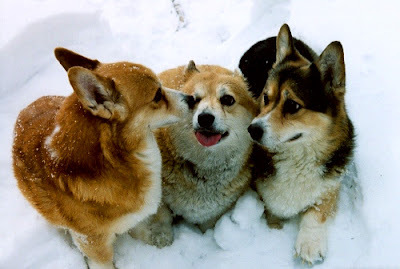 I named my 1st kitten Tasha…and had to have a corgi…no 2 corgis when I became an adult. Her Christmas book "Take Joy" is a treasure to me! 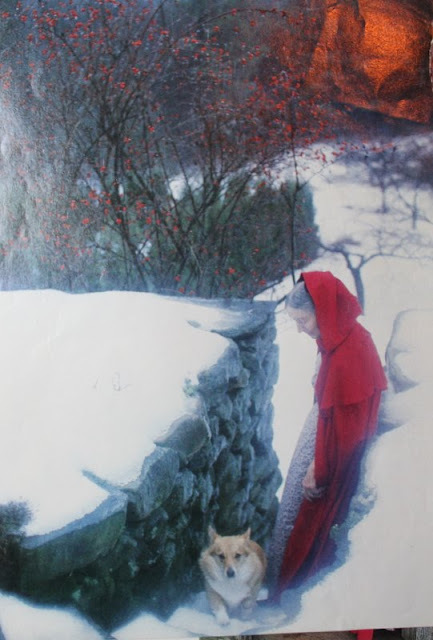 I wouldn't be much of a decent human being without Tasha Tudor pictures as a child. 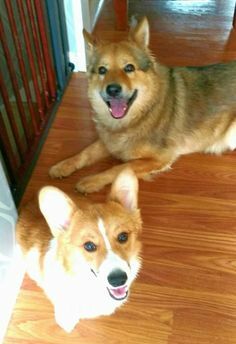 Or Corgis now. Thank you for this marvelous post, Laurie! 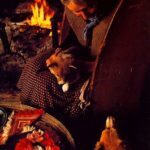 What a beautiful feature and tribute to Tasha Tudor with lots of pictures I have not seen before. Thank you Laurie. I'm a great fan of Tasha Tudor's. 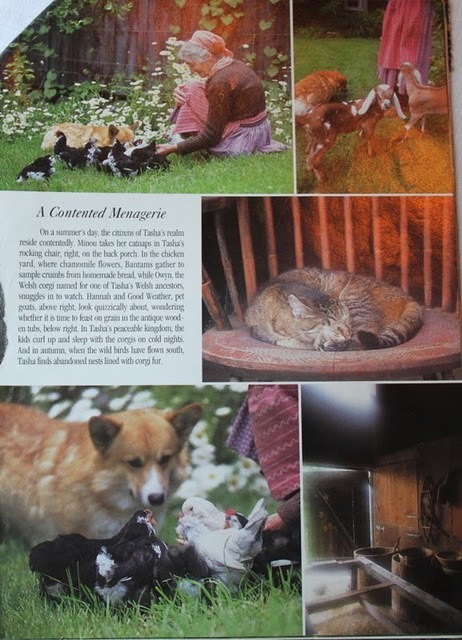 I even own a book in Japanese only and I can't read a word, except for the title which is given in English:"Tasha and Her Corgis". 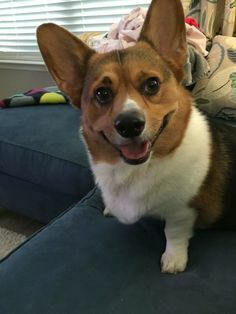 I was googling corgis and your page popped up. 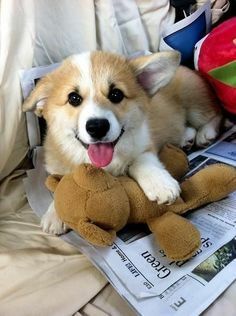 How delightful! There is a FB page called Take Peace that I run if you care to join. Lovely group of Tasha admirers:-) Blessings!